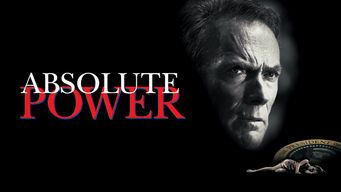 How to watch Absolute Power (1997) on Netflix Australia! Sorry, Absolute Power is not available on Australian Netflix. We check Netflix hundreds of times a day, so you can check back regularly to see when it appears for streaming. We'll keep checking Netflix Australia for Absolute Power, and this page will be updated with any changes. When burglar Luther Whitney witnesses the U.S. president's involvement in a crime, efforts to cover up the situation spiral violently out of control. A thief sees a crime he shouldn't: the president killing his mistress. It should scare him into silence -- but it won't.